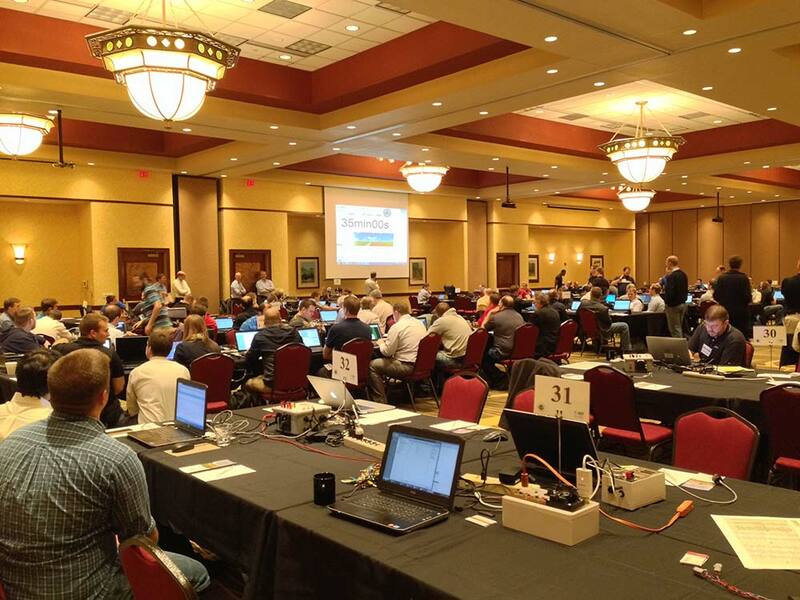 From May, 11th to 15th, the annual spring plugfest took place in Lincoln, Nebraska. 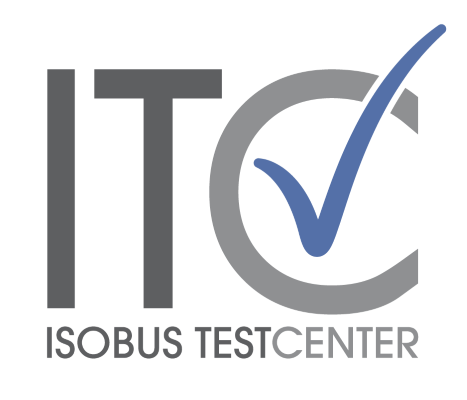 The ISOBUS Test Center was present at the Conformance Test Station and had a few busy days of testing. Nearly all of the participants visited the Test station and had their newest ISOBUS developments tested with the AEF Conformance Test Tool free of charge. In comparison to former plugfests one thing was notable: The ISOBUS devices have seen marked improvements – most of the issues found in the devices tested were minor in nature. Both manufacturers and AEF are headed in the right direction and the conformance test by now appears to play an important role in creating stable and compatible ISOBUS software.